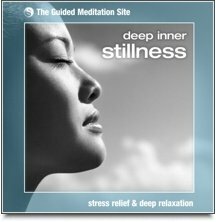 Guided imagery relaxation is probably one of the most entertaining and enjoyable ways to experience a state of deep relaxation. It's also one of the most effective too. 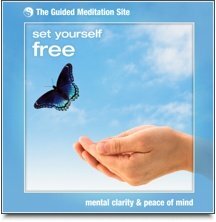 Guided imagery, sometimes known as "guided visualization", is a safe and powerful relaxation technique that is very popular nowdays. It's effortless, utterly relaxing, and just a little bit fun! 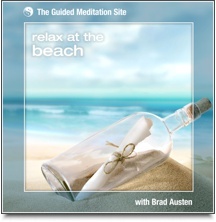 This guided meditation has been created to help you de-stress, relax and achieve a state of blissful, meditative stillness. 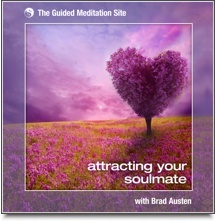 During this meditation, you will be gently guided through a series of effortless visualizations that lead you into a very deep state of relaxation. Stillness and tranquillity awaits you. At one time or another we all get a little too caught up in the seriousness of life and the responsibilities that we bear. Sometimes the pressure of day to day living can wear us down. Well now it’s time to reclaim your freedom. It’s time to let go of your concerns. It’s time to experience a more peaceful, clearer and more joyful life. Set Yourself Free will take you there. 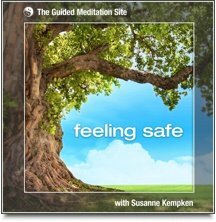 In this guided relaxation, you enter an inner sanctuary, a magical garden that you can return to again and again to restore your sense of self. You'll learn how to generate powerful states of being that will contribute to an ever increasing sense of well-being in your life. 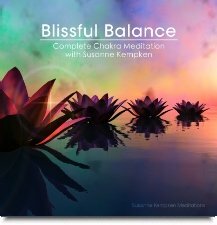 At the end of 30 minutes, you re-emerge into the world cleansed, revitalized and ready to tackle any challenges with a fresh attitude.